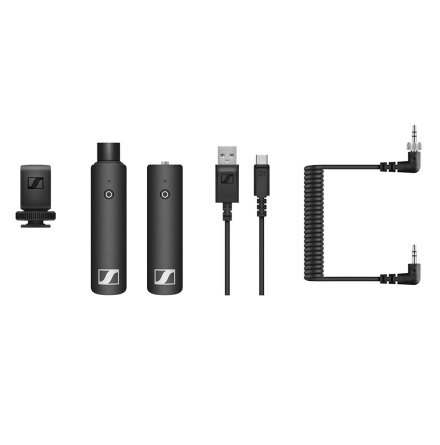 The ClipMic digital from Sennheiser delivers professional-level recordings when on the go. When connected to a modern iOS device, it's easy to record interviews, presentations or performances. 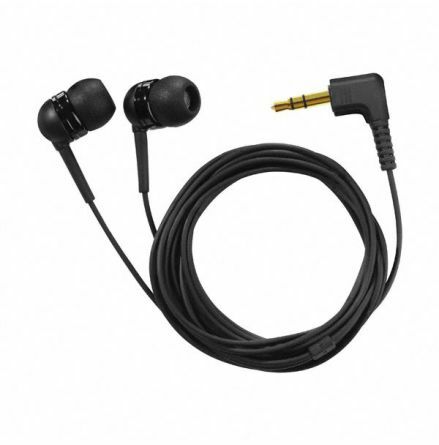 The Lavalier microphone enhances the sound quality by direct source pick-up. 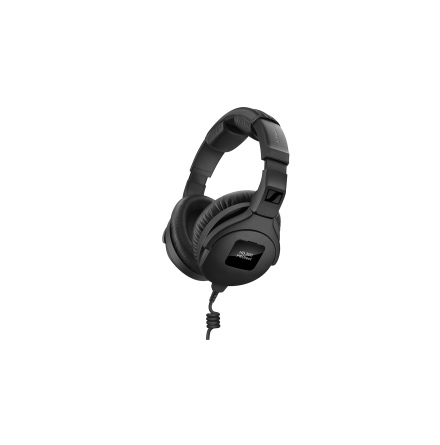 Unwanted background noise is reliably screened out. 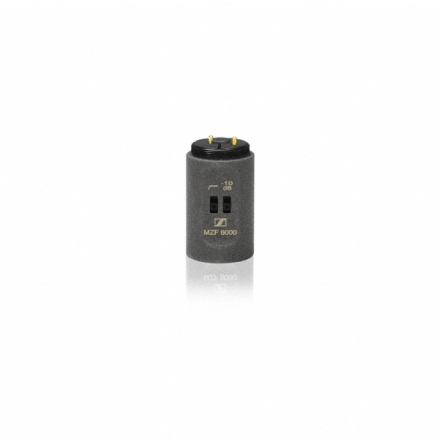 The external signal converter specially developed from the Apogee reference brand delivers a high-resolution signal, which is transmitted via the Lighting conductor to iPhone, iPad or iPod touch. The corresponding apps (MetaRecorder and Maestro) for recording and control are included in the package. Essential features of MetaRecorder can be controlled from Apple Watch – start and stop recording, add a take to Favorites, add Markers or set your microphone input level. There are, of course, many other apps that can also directly access the microphone.